Our services and products are always of the highest quality, best function and latest technology. Our customers need to be completely satisfied with the products that they receive from us. Our products and services are 100% safe, in both form and function. To support these values, we will guarantee your satisfaction, your tuning products and even your engine, differential and ECU (coming soon to South Africa). What it means to you: Try our quality tuning products and experience a whole new driving experience. Test our PowerControl and/or PedalBox and see what effects they have on performance, handling and consumption, you won’t want to give them back! What is clear is that you will receive top quality products. However, should your products be faulty in any way, we will repair or replace them free of charge - according to legal warranty regulations - up to 2 years after purchase! 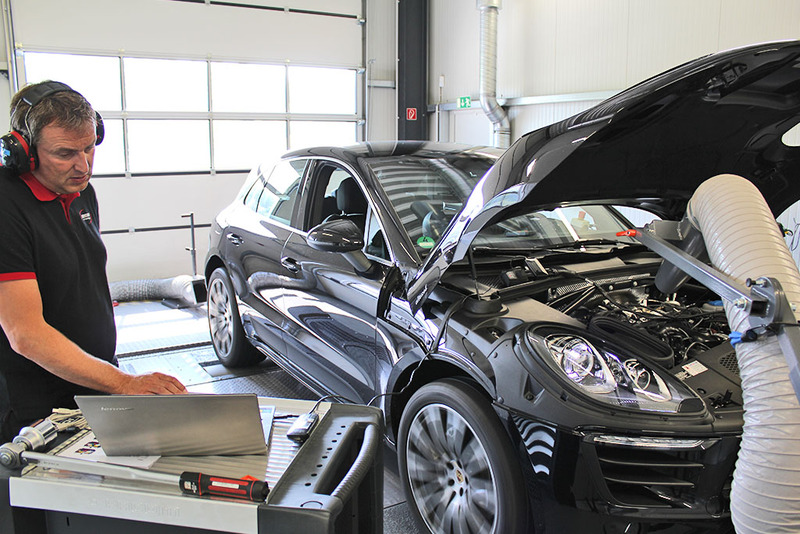 You will also receive a five-year software update service, ensuring that your tuning system remains up to date. Our motto is: When you are happy, we are too!